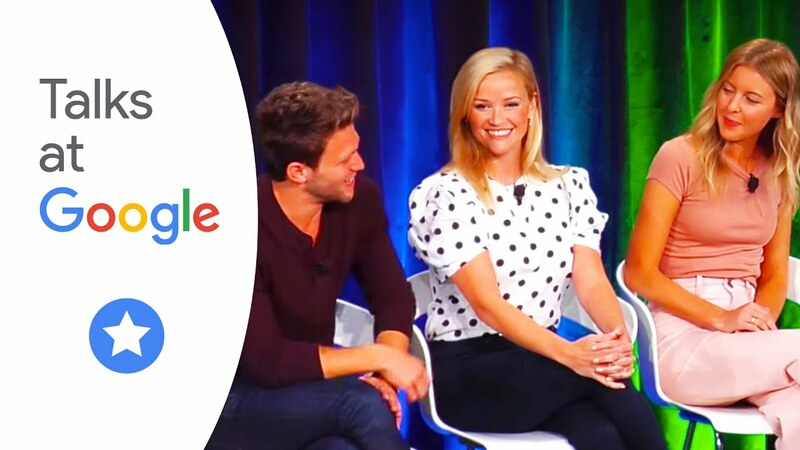 Reese Witherspoon, Jon Rudnitsky, and Hallie Meyers-Shyer visited Google NYC to talk about their new movie "Home Again.” The interview reveals the celebrity history behind the house where the movie was filmed, Reese’s mission to “show a girl she can be the center of her own story” as well as the story behind why Reese started her own production company. 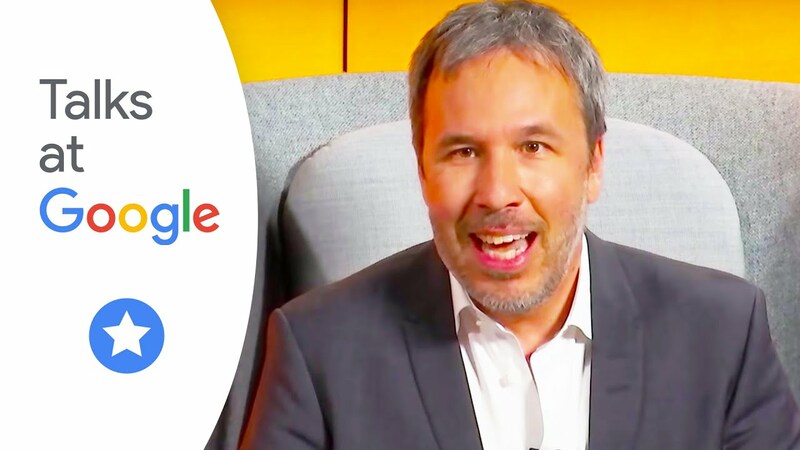 DeepMind CEO Demis Hassabis and Denis Villeneuve discuss his new film "Blade Runner 2049,” and how “cinema can evolve when we capture life in front of the camera.” Villeneuve explains that it’s important to give actors the space to create things that weren't planned—he calls this the “chaos of life.” If you can’t get enough of Blade Runner, check out Harrison Ford's talk, too. 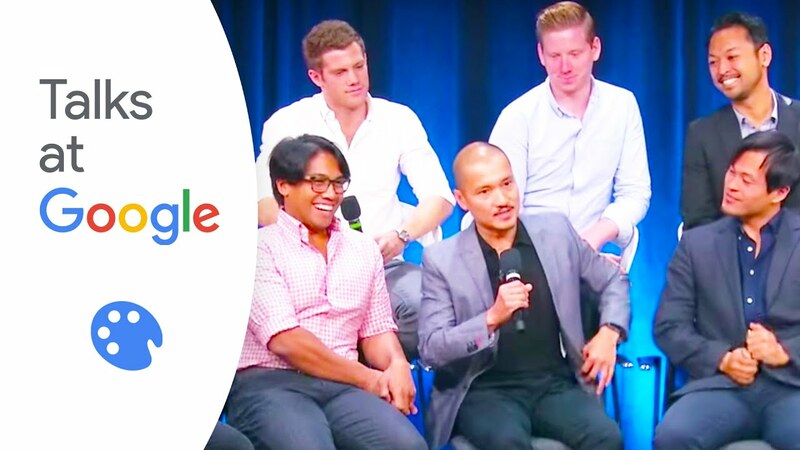 Watch the cast of Broadway's Miss Saigon perform a few songs, and discuss how the play—which takes place in the 1970s during the Vietnam War—is relevant today, and helps create an open dialogue about issues we’re facing nearly 50 years after the story takes place. Executive Producers Morgan Freeman and Lori McCreary discuss CBS's “Madam Secretary” as Season 4 kicks off, sharing their personal histories,why they created their powerhouse production company, Revelations Entertainment, and Lori’s amazing history as one of the first women to bring computer technology to the motion picture industry. Executive Producers Morgan Freeman and Lori McCreary discuss CBS's “Madam Secretary." 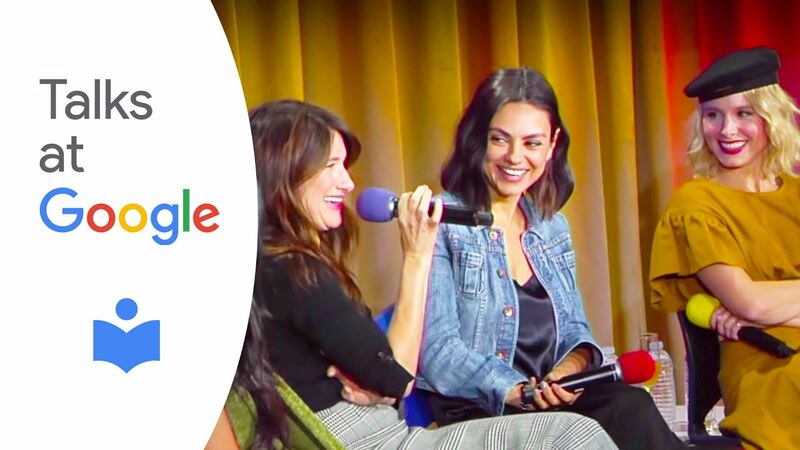 Stars of “A Bad Mom’s Christmas” Mila Kunis, Kristen Bell, and Kathryn Hahn stopped by Google HQ to discuss their new movie, parenthood, and how they recharge. Actress, singer and author Anna Kendrick chats about her book, "Scrappy Little Nobody,” and (naturally) brings the laughs with funny anecdotes from her life and career. 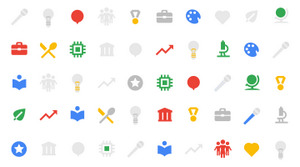 As always, to see more talks, subscribe to Talks at Google on YouTube, follow them on Twitter or browse their website.